The Niagara Movement Democratic Club celebrated its 45th anniversary on March 2 at Geoffrey’s Inner Circle in Oakland. 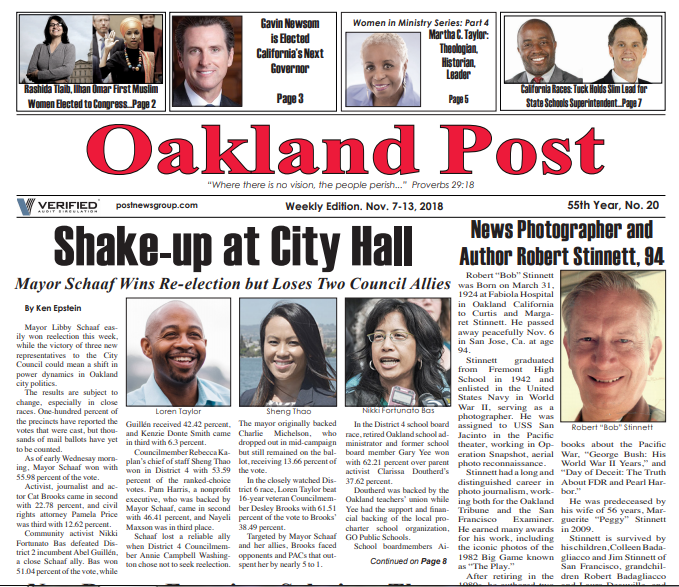 Emceed by KBLX broadcaster Armand Carr, the event honored San Francisco Mayoral Candidate and President of the Board of Supervisors, London Breed, photographer Gene Hazzard and Black business owner Dorothy King. 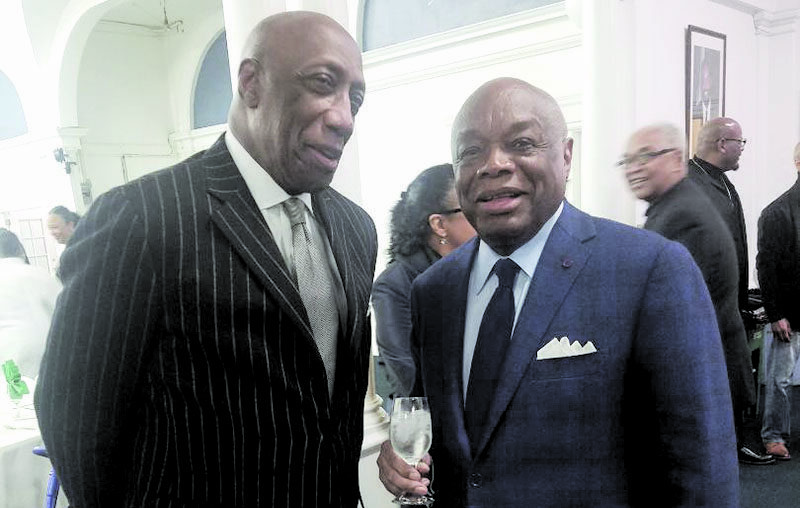 Keynote speaker, the Honorable Willie Brown spoke to the recent changing of the guard in San Francisco and urged the Black community to speak out and take a stand against what he calls blatant racism and the undermining of London Breed while serving as interim mayor. Brown said that the viciousness of the progressives seems to be totally acceptable and the act of suing the City to ensure that the interim mayor title is taken off the ballot was totally unnecessary. By citing the newly elected Black mayor of Atlanta, a 48-year-old mother of four, Brown stated how African Americans can change the tide of blatant racism during elections. “No matter what the challenges may be, we shall overcome,” he said. Brown also stated that Breed is laser focused on the city’s issues such as jobs, housing and public transportation. “They (the progressives) are frantic because they can’t break her. 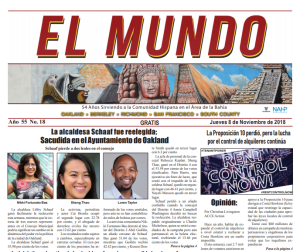 Show up to the polls and support London Breed,” he said. Brown also shared of the rich history of the Niagara Democratic Club. “The Niagara Club was so powerful that those of us in San Francisco envied it,” he said. Breed was presented the Political Champion Award. 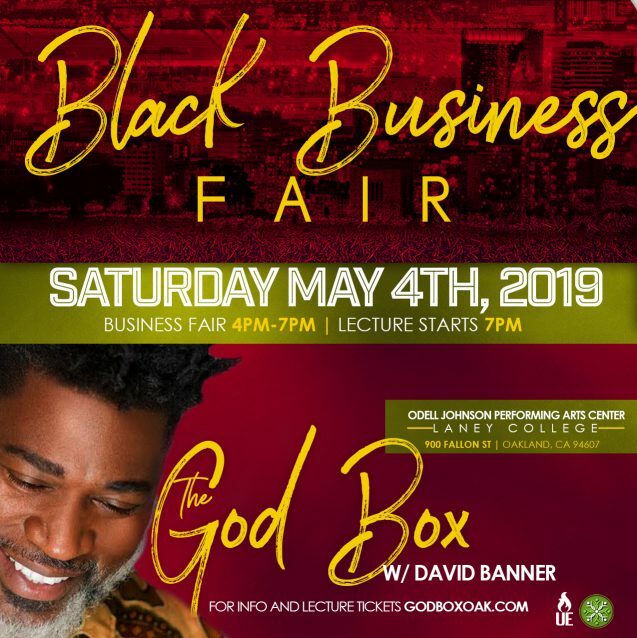 Photographer Gene Hazzard was presented the Community Activist Award and Dorothy King, owner of Everett and Jones BBQ Restaurant received the Black Business Champion Award. Attendees included community leaders Virtual Murrell, Bill Riley, John Burris, Kitty Epstein, Chenay Kilgore, and Tonia Zongai among others. In 1973, the Niagara Movement Democratic Club was established in Oakland in 1973 to raise the voice of the Black community and its call to ensure equal representation in politics. 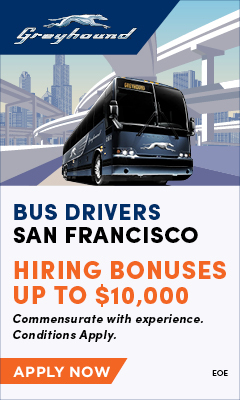 The organization is responsible for the many equalities enjoyed by the Bay Area’s Black citizens today.